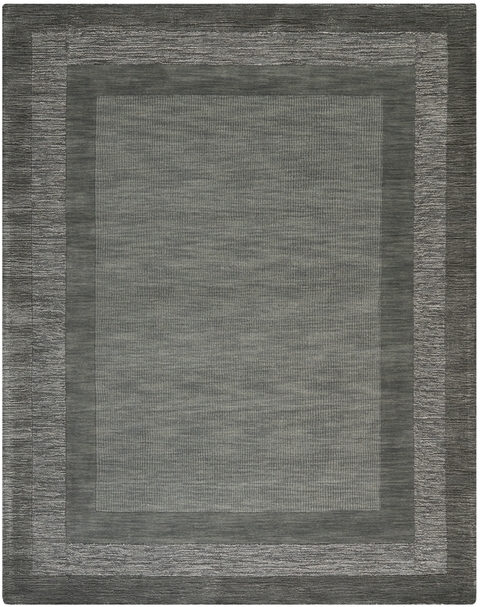 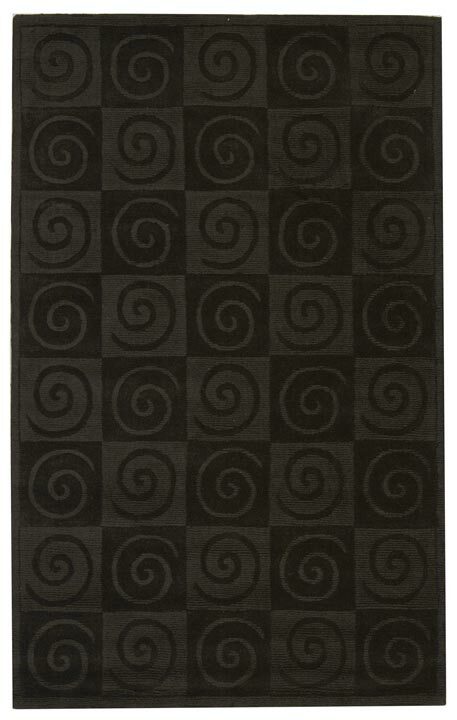 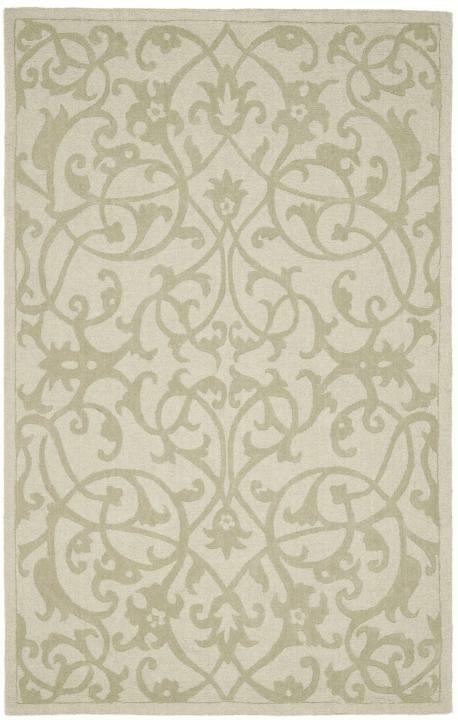 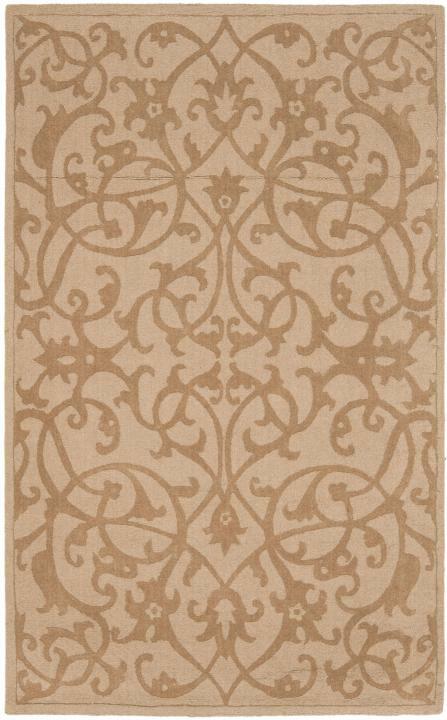 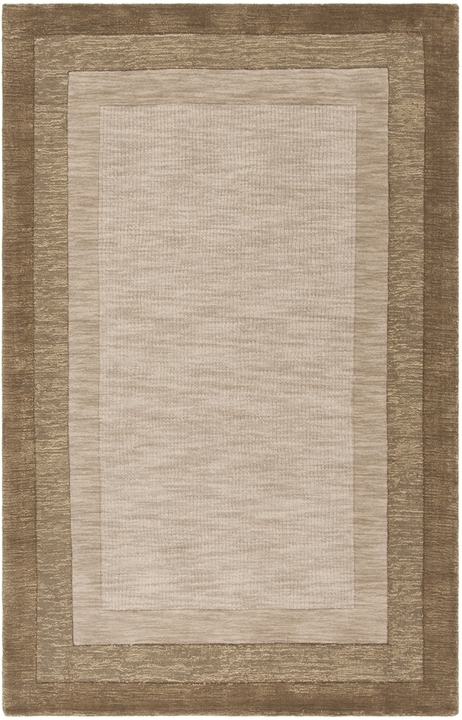 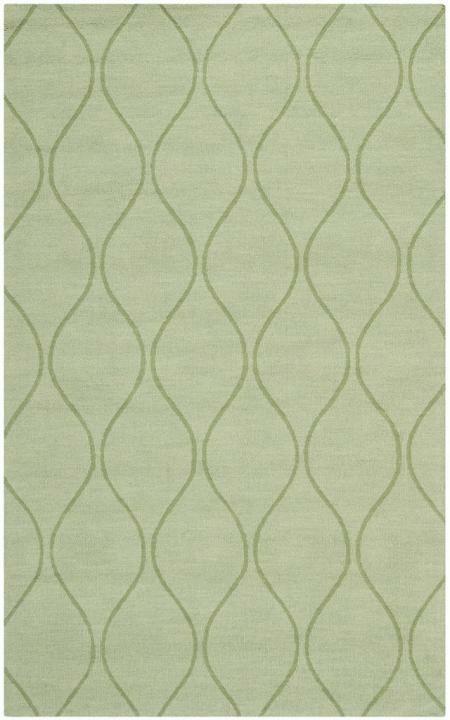 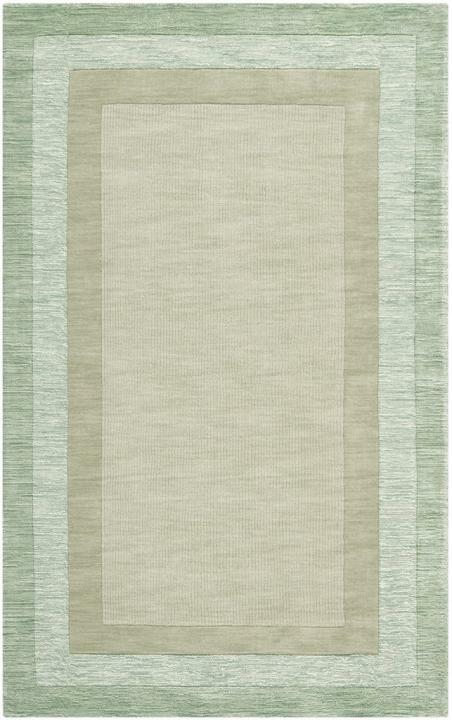 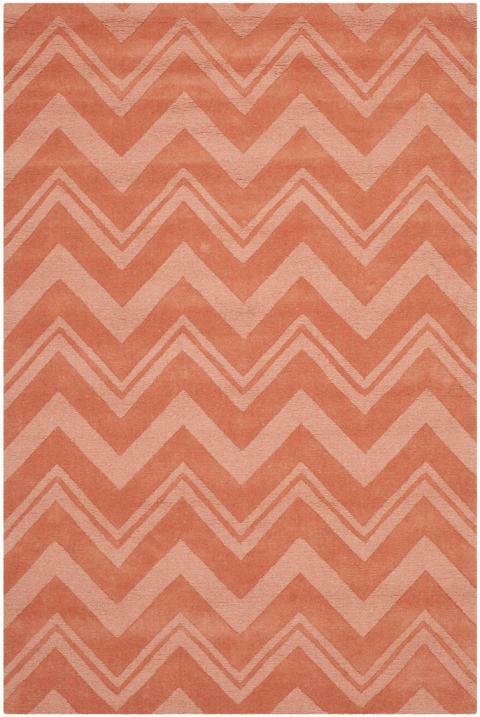 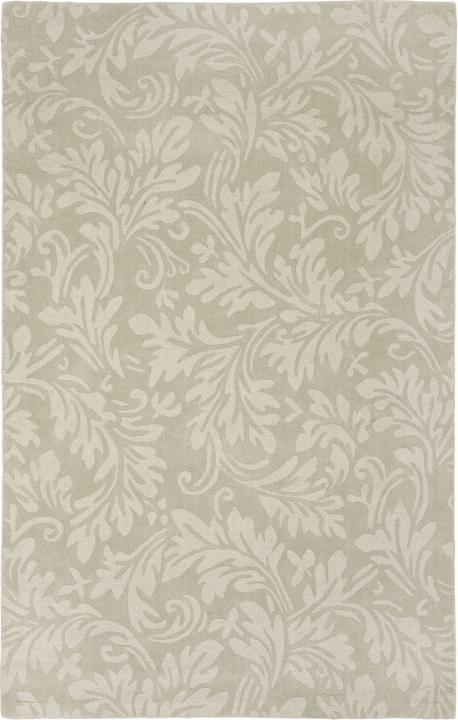 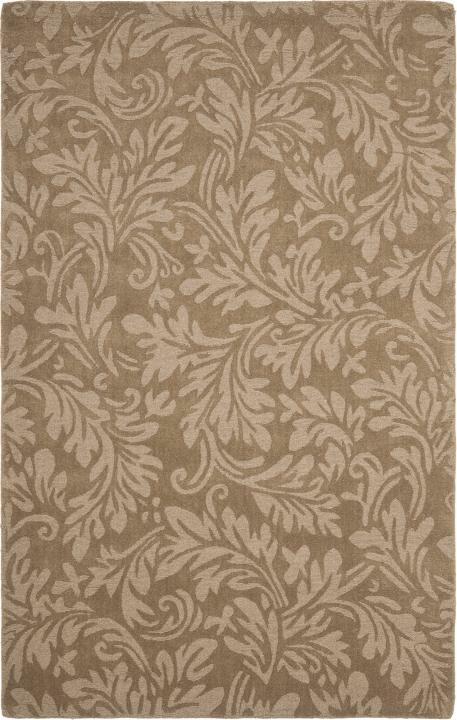 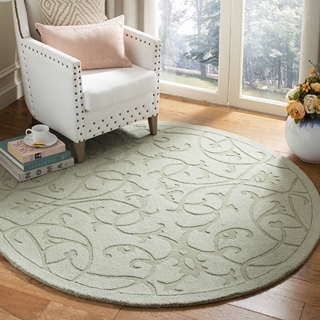 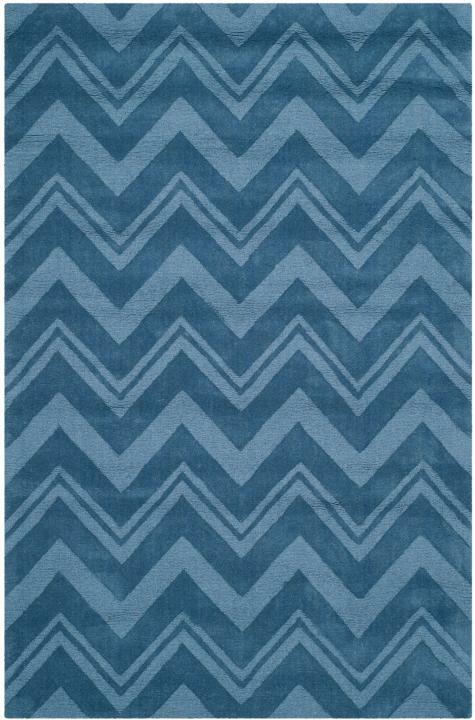 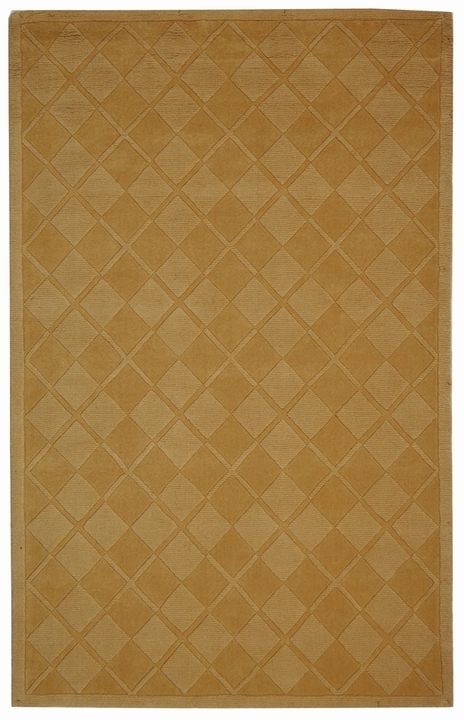 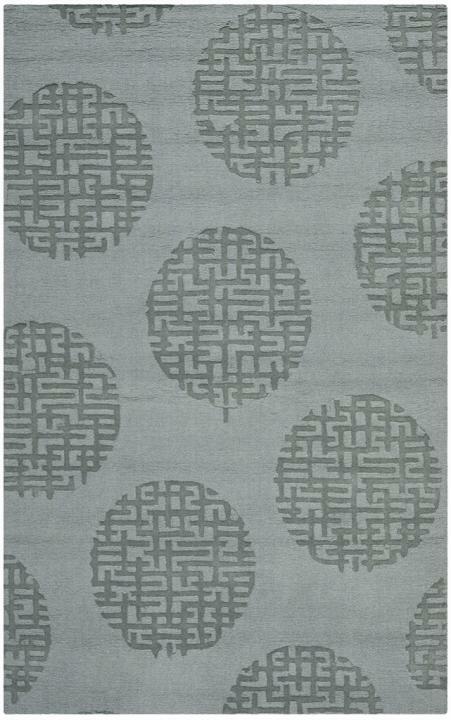 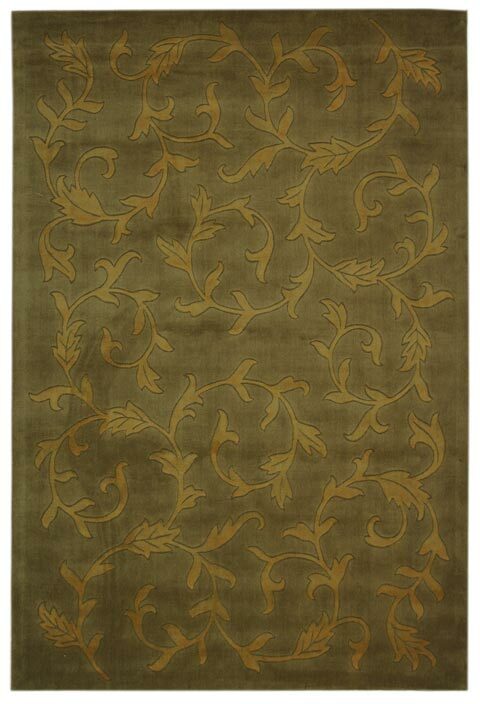 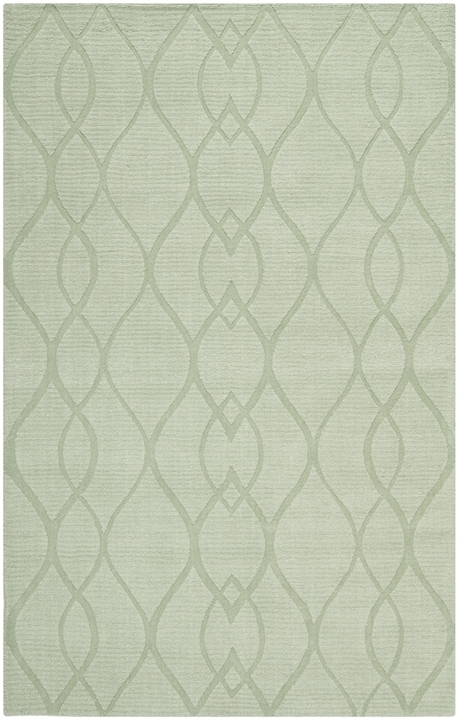 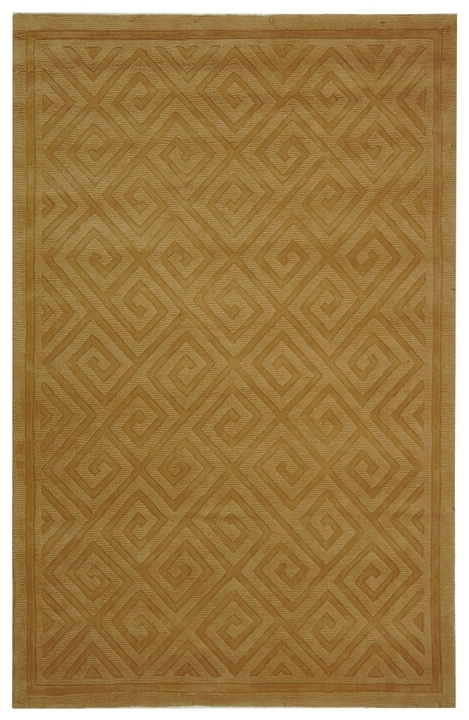 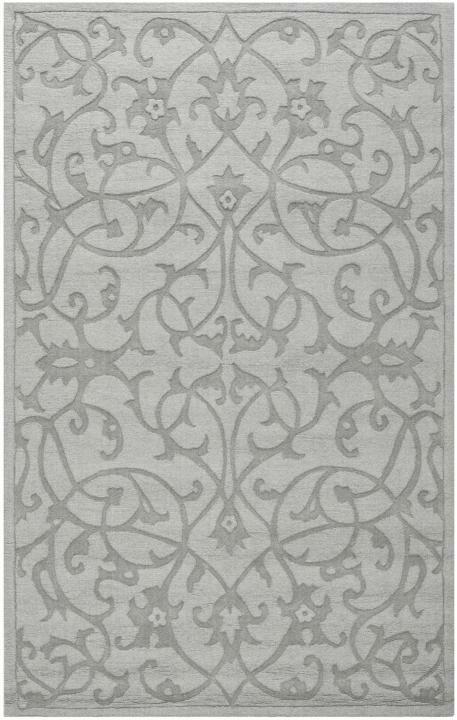 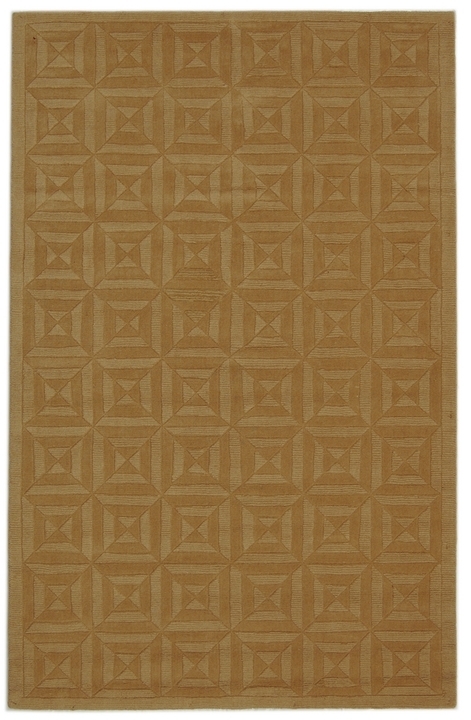 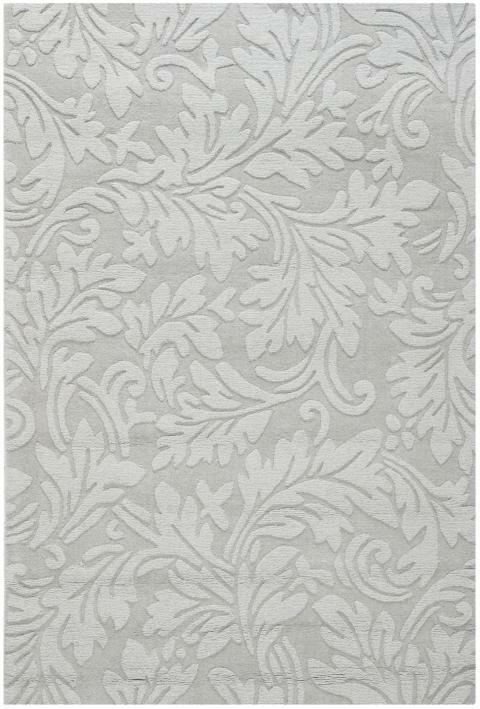 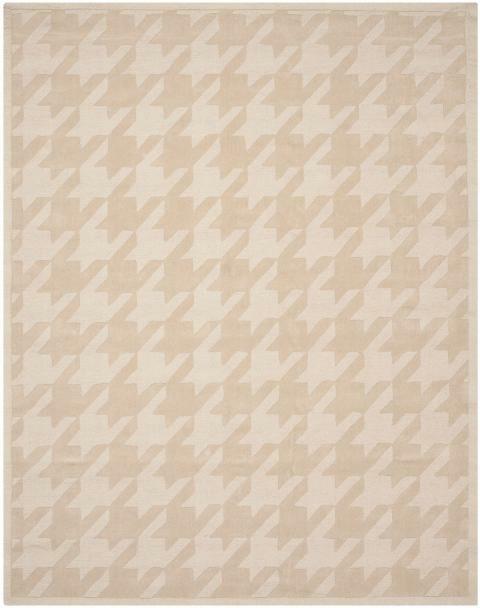 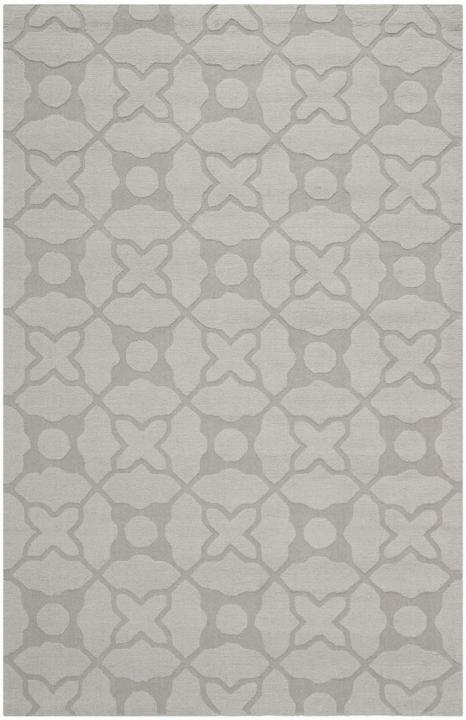 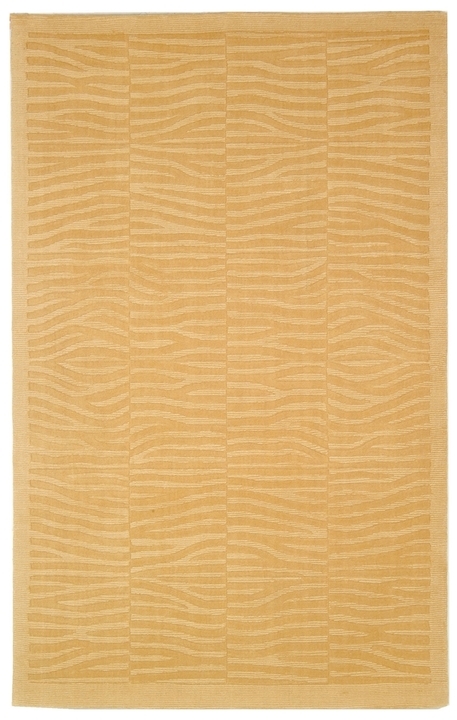 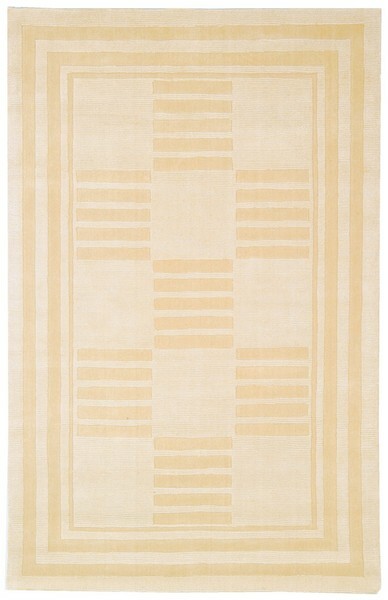 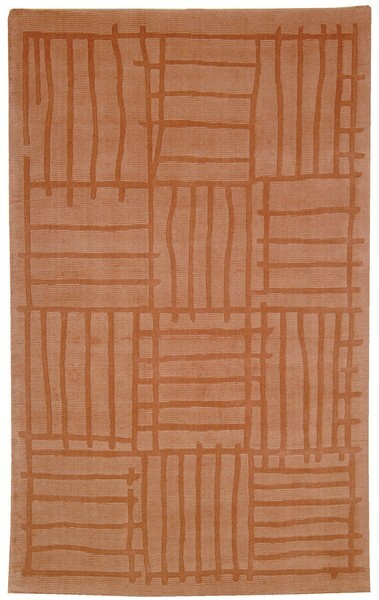 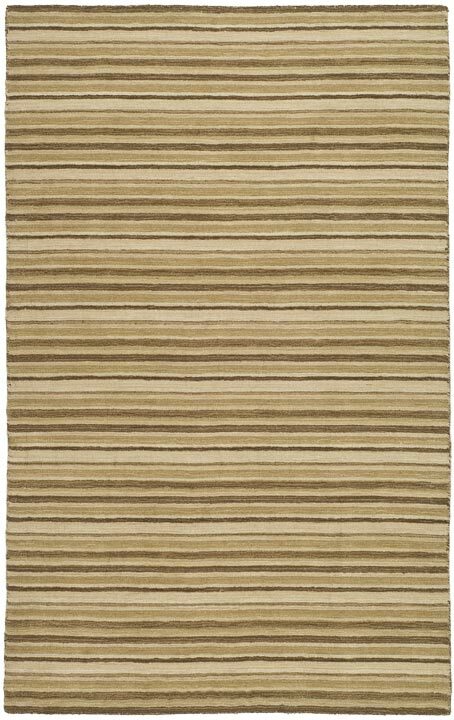 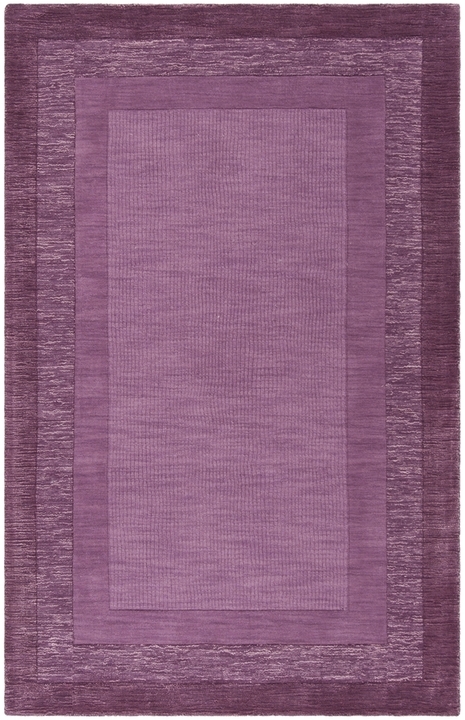 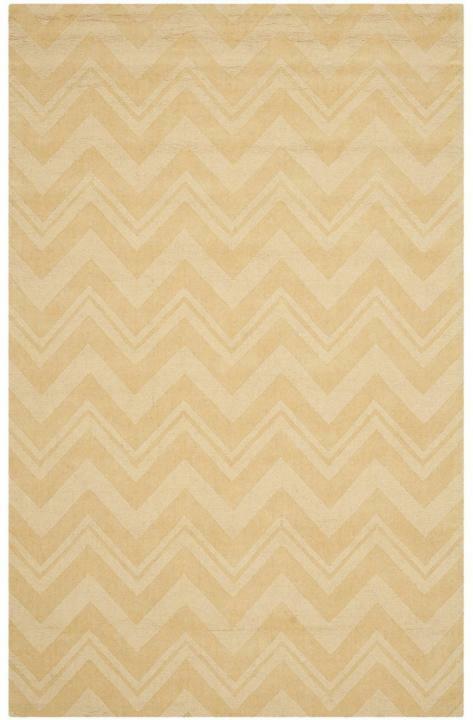 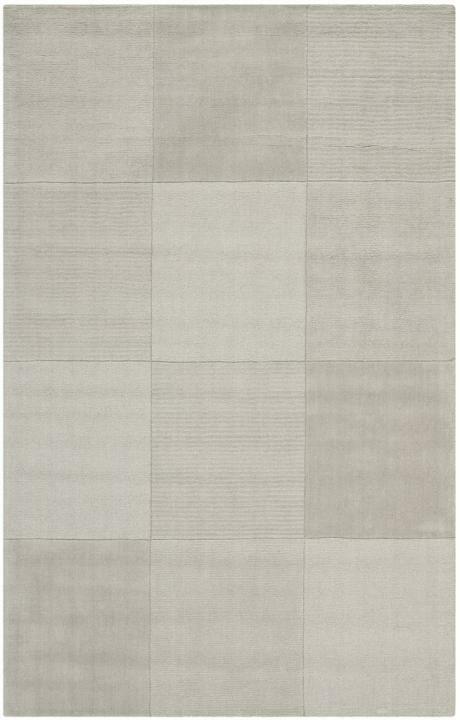 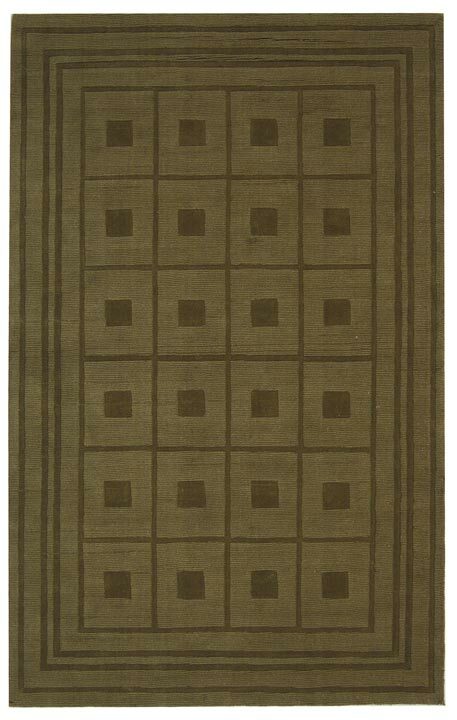 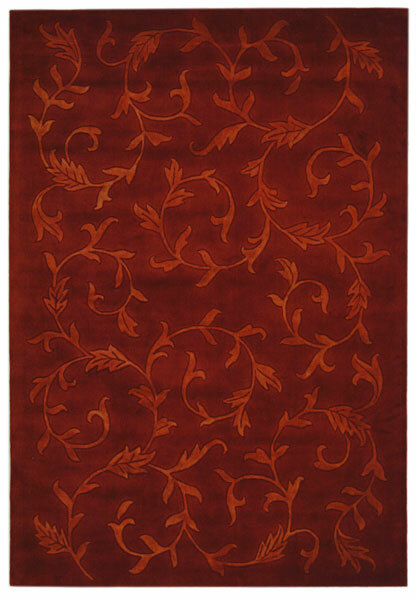 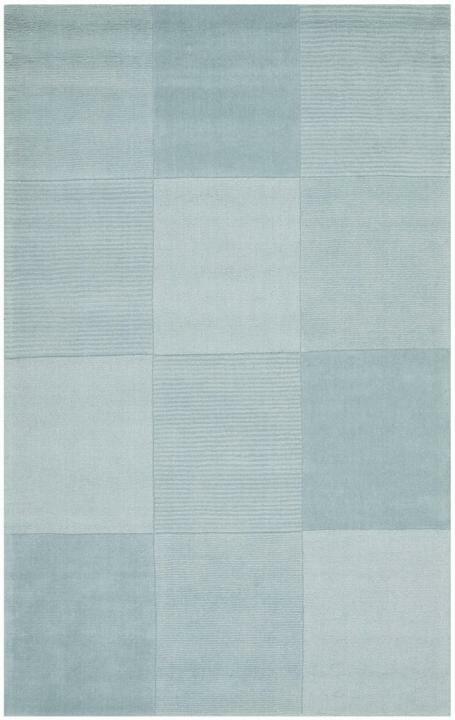 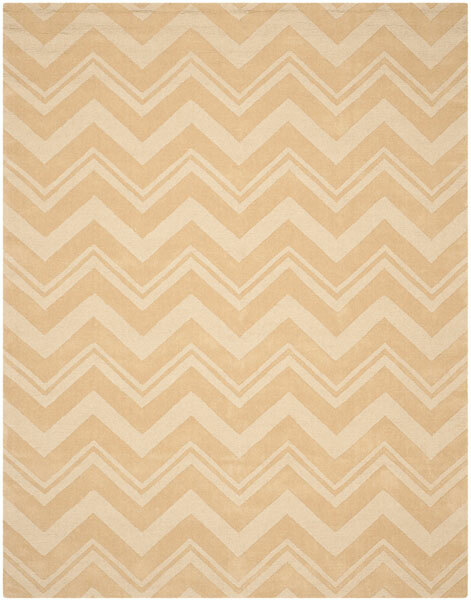 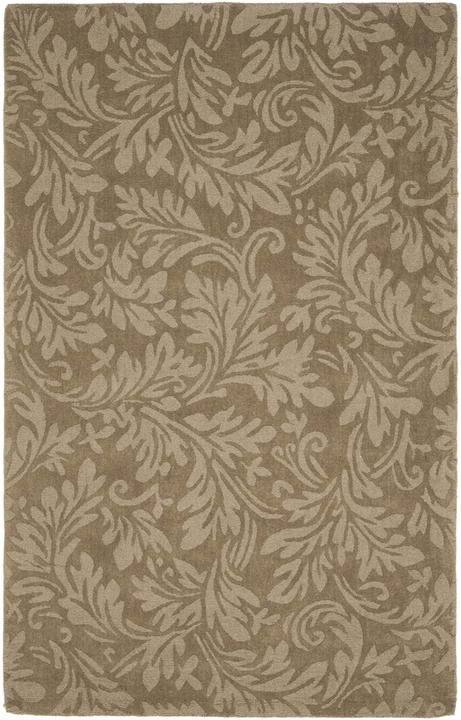 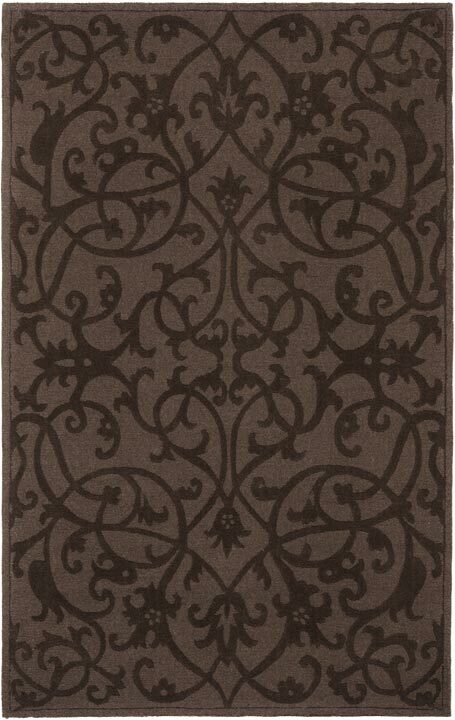 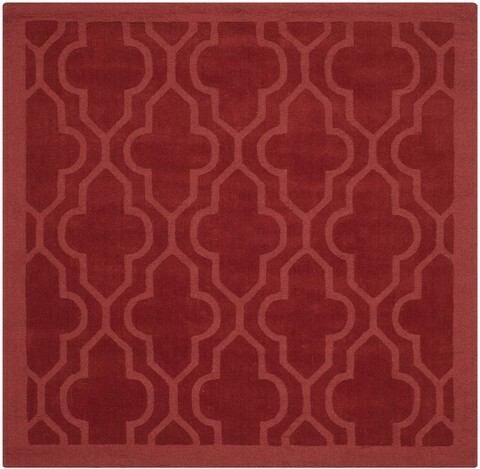 The Impressions Rug Collection features finely crafted, texture-rich area rugs. 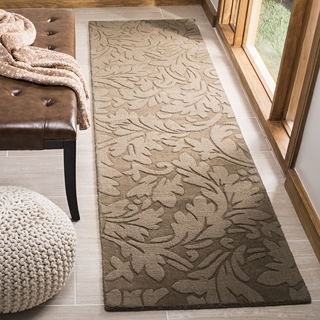 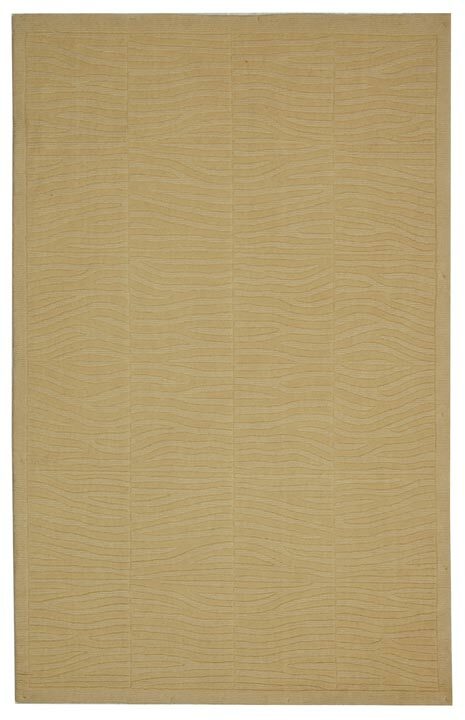 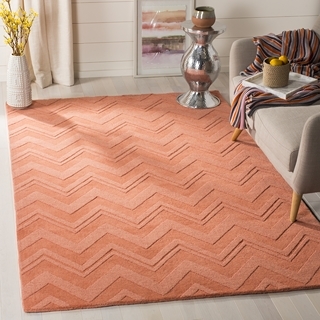 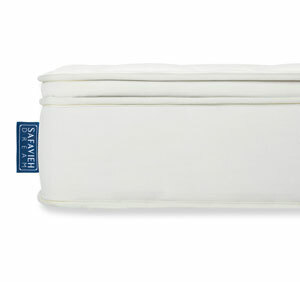 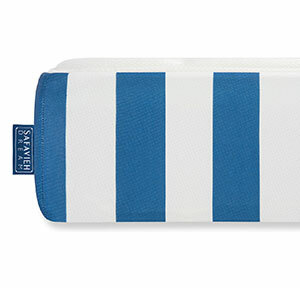 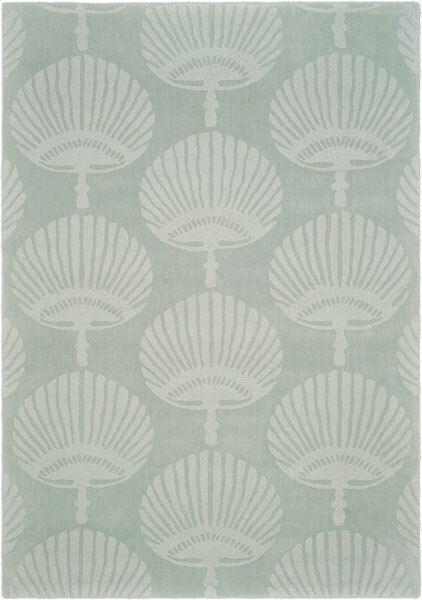 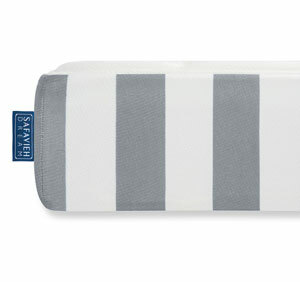 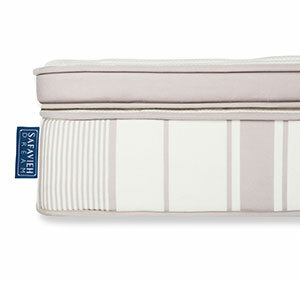 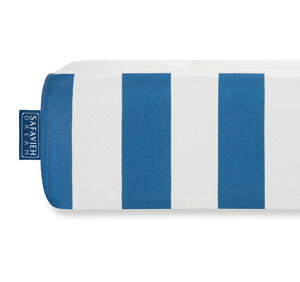 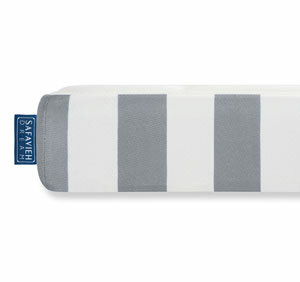 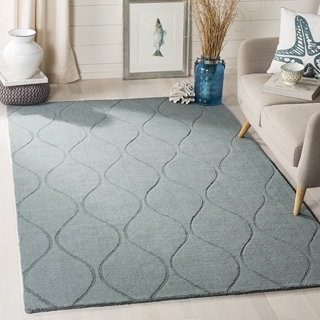 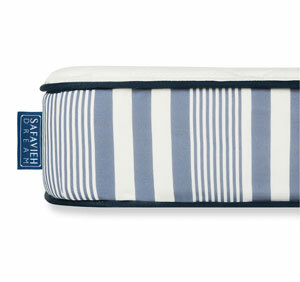 Impression rugs are hand-loomed using pure New Zealand wool that imparts a plush, luxurious feel underfoot. 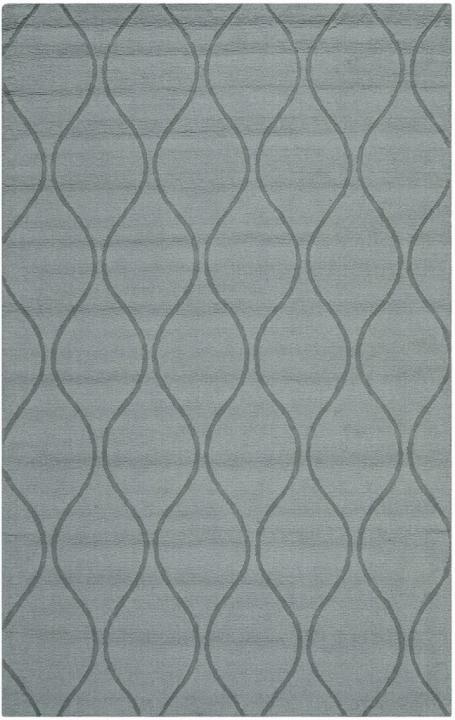 The brilliant tone-on-tone colors and artful etched designs of Impressions radiate contemporary character in room decor.